Can We Make Community Immunity(Inoculation) Work in Cybersecurity? One ransomware infection “in the wild” means somebody failed to upgrade their machine, failed to have enough protection. 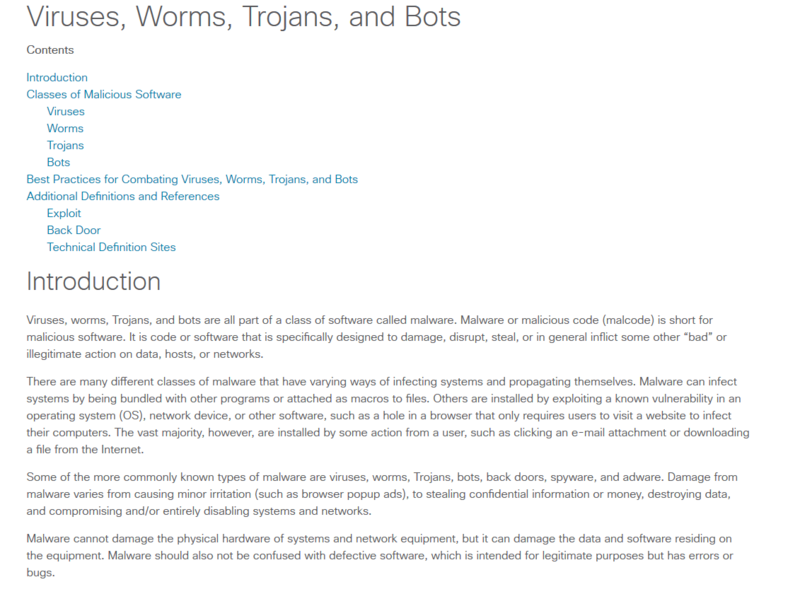 Some viruses try to infect other machines by replicating using email or other methods. There are many different classes of bad software trying to infect us. when 1 machine is badly configured and badly managed it is affecting all of us. We need an environmental sound policy for all – right? We need clean water, clean air, and clean electric networks – together we can do it. It has to be everyone including home users, but especially companies that accept credit cards, or store social security numbers and other Personally Identifiable Information (PII). I recommend that all users step up their Cybersecurity game by doing what is necessary. As a CISA(certified Information Systems Auditor) certified person I know what must be done and it requires another person double-checking the Information Technology of your company because it is that important. If 80% of the computers were properly inoculated (something similar to inoculating with flushots every year against the flu) then when a new variant of a trojan/virus comes out it will not propagate as fast as today. The eventual goal is to get 95% inoculation and that is where herd immunity comes into play. My contention is we do not have anywhere near that point now. One estimate is that 50% patch computers within a month. As CSOonline states 25% of machines get patched within the first week, 25% of people patch within first month, and 25% of people patch after first month. 25% do not patch. So the problem is that we cannot get anywhere near herd immunity with 75% patching within 6 months or so. We need to change this to most people patch and a small minority does not. Until this happens we will have many problems. Contact me to discuss your patching regimen. Previous Previous post: Upgrade, Patch, and Reboot: No! Too Hard?